On October 21 and 22, women in the United States are organizing an anti-war march on the Pentagon to demand the complete end to the wars the U.S. is conducting abroad; the closure of foreign bases; and a significant cut to the Pentagon budget, to instead fund healthy social programs in the U.S. There will also be sister actions across the country. More than 50,000 people marched on the Pentagon on October 21, 1967 in opposition to the escalation of U.S. imperialist aggression in Vietnam. An anti-war rally was held at West Potomac Park near the Lincoln Memorial where 70,000 people had gathered for a concert by musician and peace activist Phil Ochs. Both groups joined together and marched; this action was to be known as the March on the Pentagon. 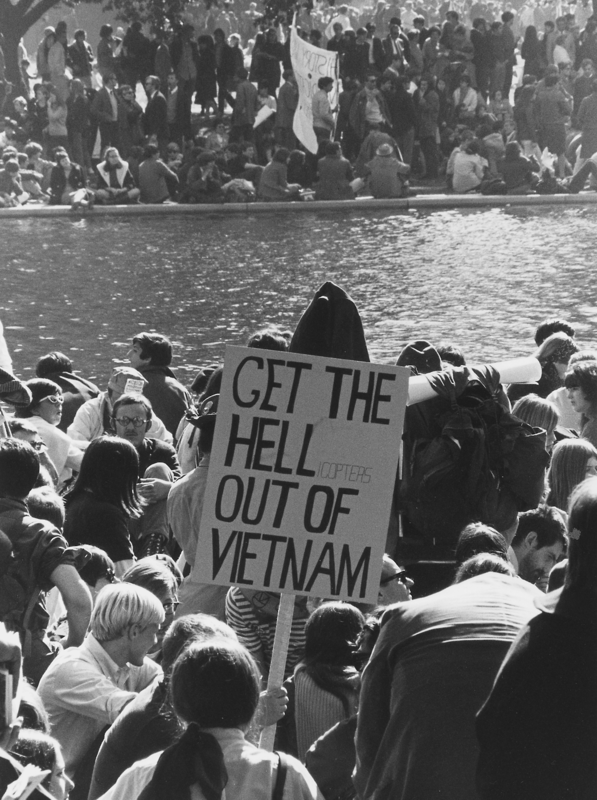 During 1967 there were numerous anti-war marches across the country in all major cities, including New York, Boston, San Francisco and Washington, DC. These actions and the subsequent protests and demonstrations of the 1968 presidential elections would lead to the call for a general strike which culminated in the mobilization of 500,000 protestors in another march on the Pentagon known as the Vietnam Moratorium, which took place on October 15, 1969. A month later, due to the success of the first march, another rally was held. On October 7, 2001, the U.S. invaded Afghanistan under the pretext of apprehending those behind the attacks on the Twin Towers in 2001. U.S. forces have remained in active occupation, making the illegal and immoral war in Afghanistan the longest foreign occupation in U.S. history. For March on Pentagon events click here. For sister marches click here. 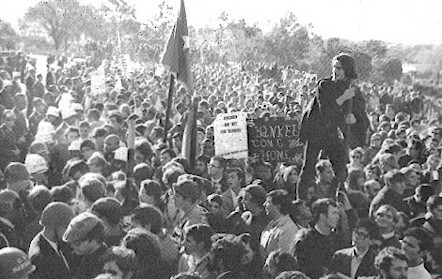 The October 21, 1967 march on the Pentagon in Washington, DC, is considered one of the first major national protests against the Vietnam War. At the Pentagon they were blocked by soldiers of the 82nd Airborne Division and during the course of the demonstration U.S. marshals arrested nearly 700 people and 47 were injured.